Lately, I’ve taken a liking towards old, abandoned buildings for photography. Something about the history of the buildings, the old coloured wood, the rusty metal, usually in the midst of being reclaimed by nature that lends itself well to being photographed. I recently came across two buildings that somewhat fit that bill. 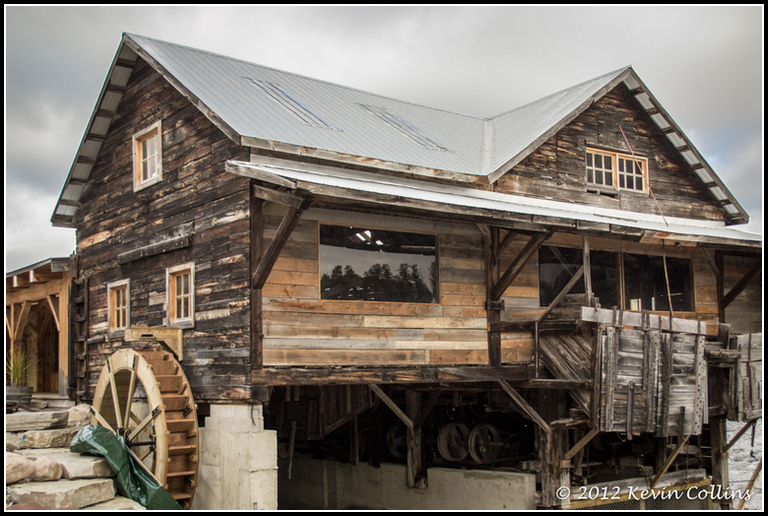 The Austin Saw Mill in Kinmount, Ontario was once one of the largest and most-famed sawmills in the Haliburton area during the 1800’s. It has now been refurbished and is part of a beautiful new park. The next shot was taken on the side of the highway as you enter Minden, Ontario from the south. I could find no history on the building, and just assumed it’s an old shed of some sorts. 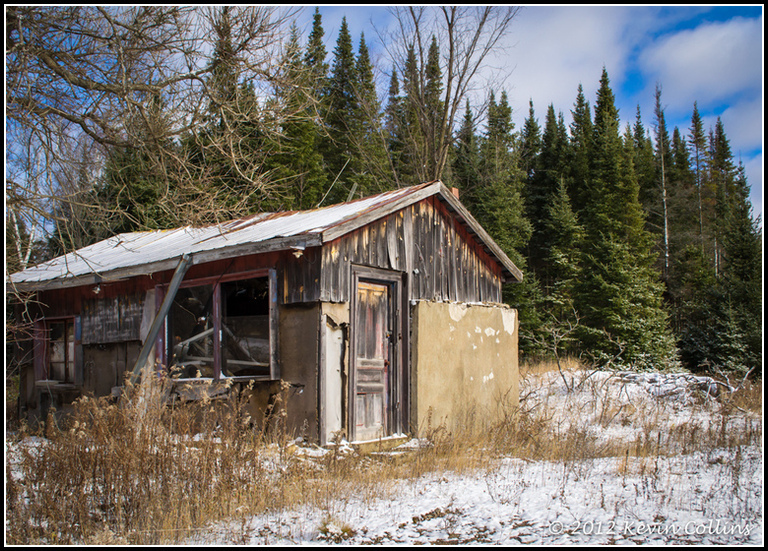 I was attracted to it by the weathered wood and the grass and trees overgrowing the building. I was there for a couple minutes before I got asked to leave by the owner who was in the building next door. Lesson learned: ask permission before going on public property.